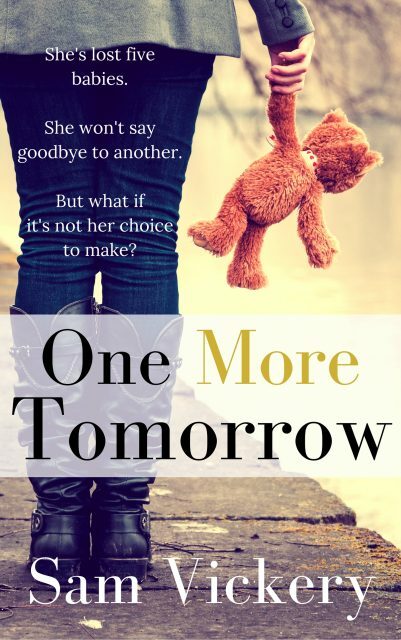 Cover Reveal for One More Tomorrow! I am so excited to finally share this with you. Cover design is, for me, one of the most challenging aspects of creating a book. You have to convey so much within a carefully chosen image and a couple of words, enough to show the reader what’s in store for them if they pick it up. With One More Tomorrow, I wanted the tag-line to elude to the depths of emotion within this story of love, loss, and heartache. I wanted the reader to know, just by those few words how much my lead character Roxy wants to be a mother, how intensely she is prepared to fight for her dream. As much as we are told never to judge a book by its cover, the truth is, that is exactly what we do. One More Tomorrow will be out at the end of May. 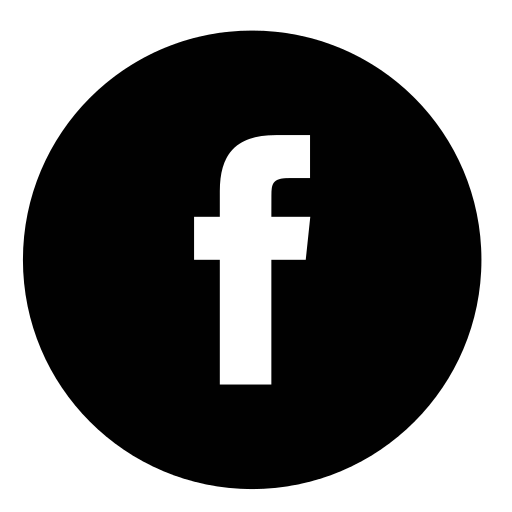 Make sure you sign up to my newsletter to be the first to hear about it! beautiful cover….. i love it. Beautiful cover and heartfelt story. I hope it has a happy ending. Really interesting cover, would make me want to read the book! This is a great cover! Really draws attention to a must have read! Thank you all for such lovely comments – can’t wait to share the book with you! Great cover but looks familiar.